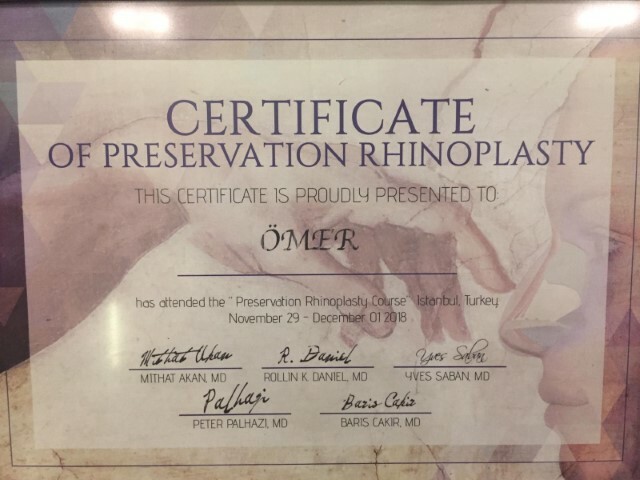 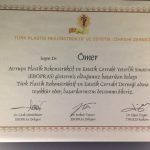 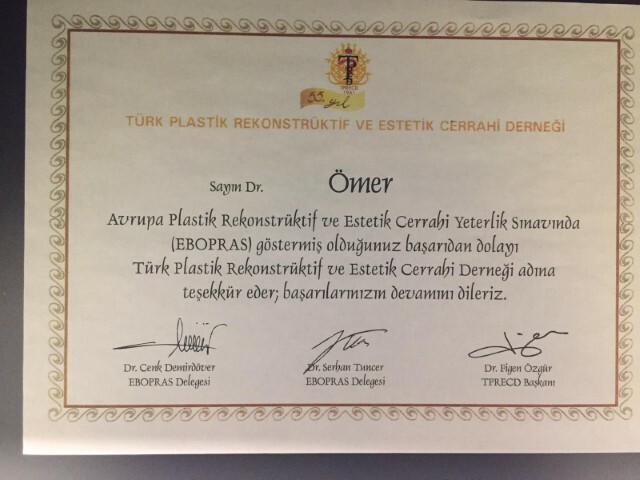 Dr. Omer was born in 1983 Adana/Turkey After graduating from Bilfen High School in 2003, he started his medical training at Dicle Faculty of Medicine. 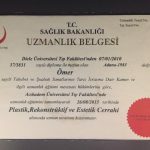 He was graduated from medical faculty in 2010. 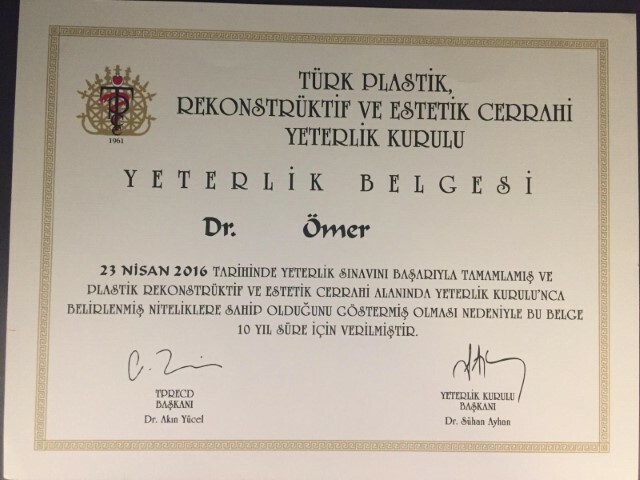 After finishing medical School program, he passed the TUS exam with a good result and deserved to begin residency program of Plastic Reconstructive and Aesthetic Surgery in Acıbadem Faculty of Medicine. 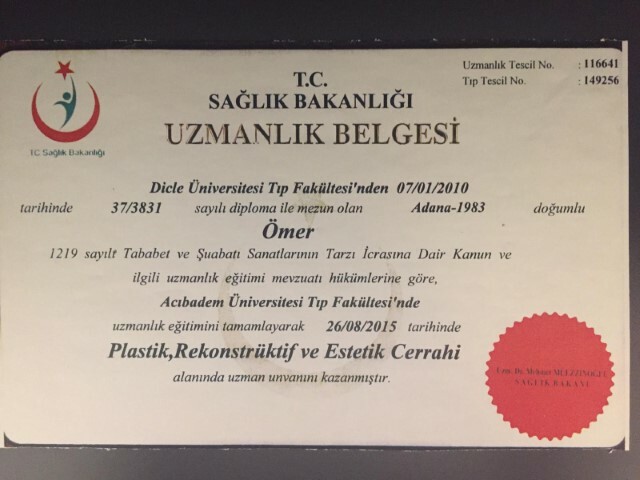 He had the chance to work with experienced professors in Turkey. 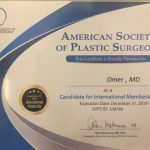 Simultaneously, he observed surgical assistant in a private aesthetic surgery clinic during his residency. 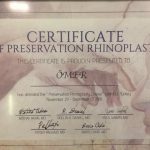 He went to Sudan as a volunteer to perform cleft palate and lip surgeries for a short time. 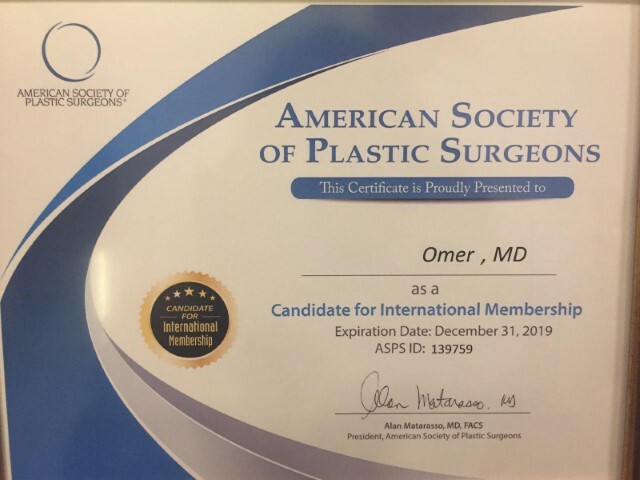 In order to improve the surgical skills, he went to United States for observation the Dr. Daniel C. Baker in New York, and Constantino Mendieta in Miami. 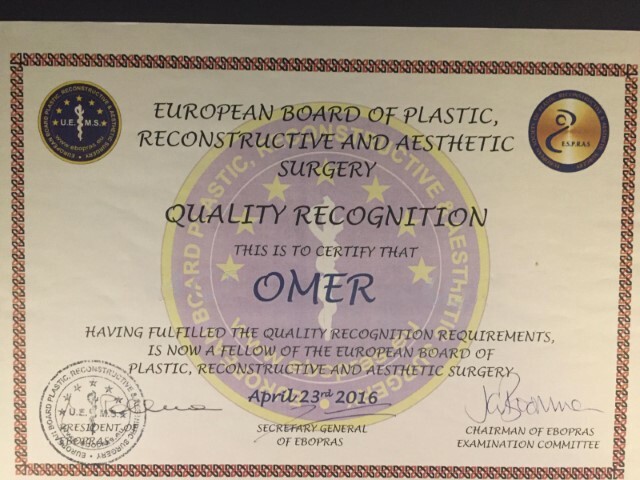 He attended many aesthetic surgery with these experienced surgeons. 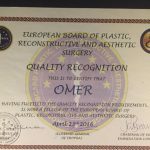 Having performed thousands of aesthetic, reconstructive and hand surgery operations himself, he completed his residency period in July 2015. 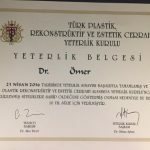 He has completed his residency training with graduation thesis on Effect of stem cells therapy in rats ( experimental study). 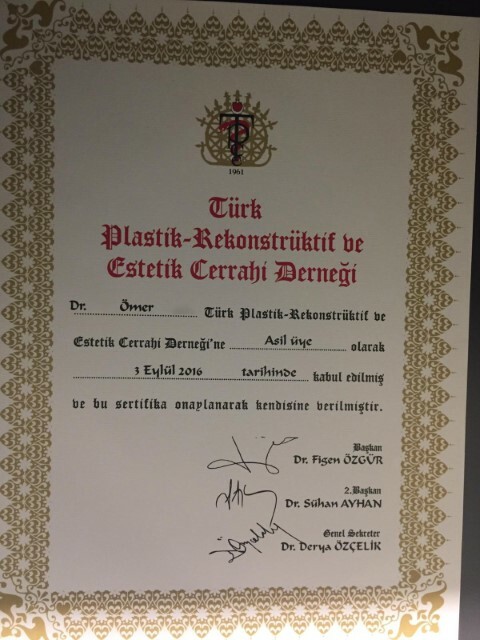 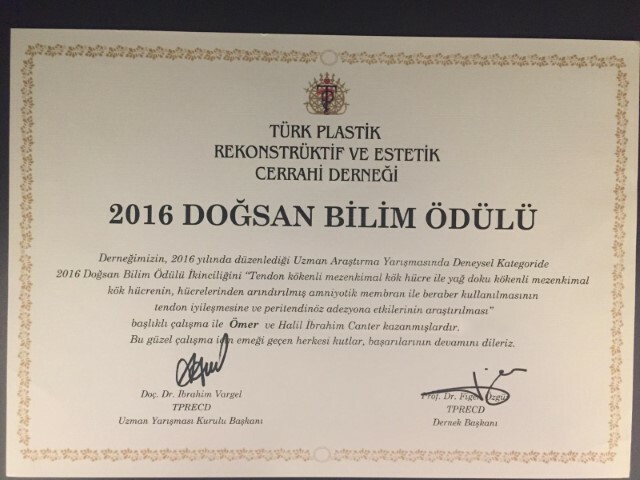 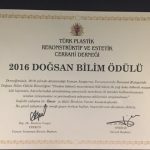 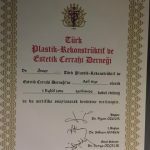 He is an active member of International Society of Aesthetic, Plastic and Reconstructive Surgery, Turkish Society of Aesthetic, He was qualified as a fellow of the European Board of Plastic, Reconstructive and Aesthetic Surgery, and was rewarded with the EU quality recognition in April 2016. 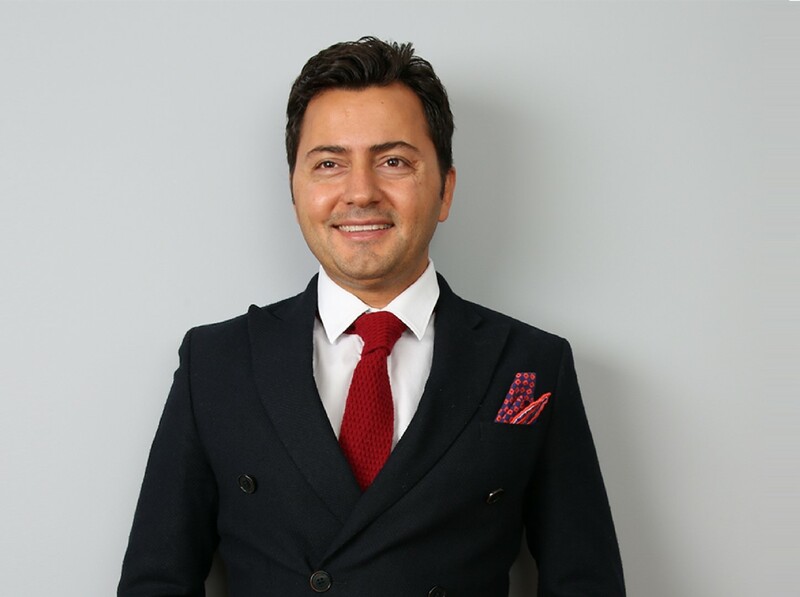 To touch to my patients hearts my philosophy is to collate my medical advices and decisions with my patients desires.